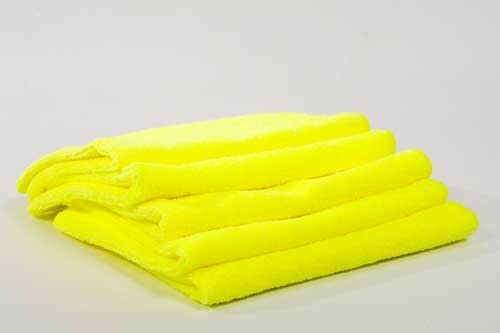 The original all purpose microfibre. Perfect as an applicator, buffer or dryer. love these things can never have to many. these are amazing to use on a surfaces of a car, whether its drying or cleaning these are perfect and i have over 50 of and give my clients a free one to make sure that can give their cars a wipe down preventing scratches. 100% recommend them to anyone!